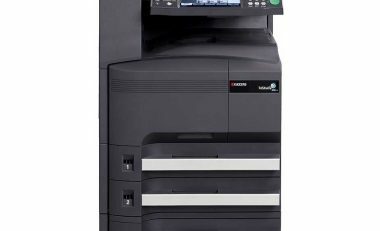 The most popular Konica Minolta Bizhub photocopiers in Kenya are Bizhub C220, Bizhub C280 and Bizhub C360. This is due to wider and cheaper availability of spares and other consumables including drum units, drum and others. There are also more technicians in Kenya familiar with these 3 models. The Bizhub C220, C280 and C360 are not available new. This is because they are not the most current models of the Bizhub brand. The current models are extremely expensive (~ Kshs 700,000 to 1,000,000) making them out of reach of even medium sized companies in Kenya. Vendors imports these used units from Dubai or the UK. Below is a table with a side by side comparison of these 3 models to enable you make an informed decision on the best one that fits your needs. 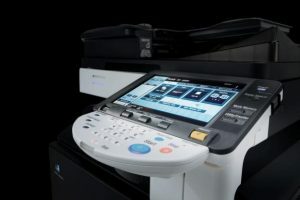 We’re interested in the Bizhub C360. 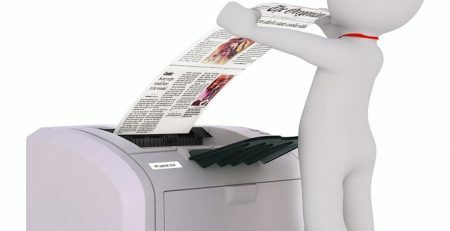 Is the machine new, used or refurbished? Does it come with warranty. If so, what does the warranty cover and for how long? Kindly can you give a favourable quote and payment terms?